This is the second post from New Egypt Consulting to highlight social media and digital marketing case studies (First one here). 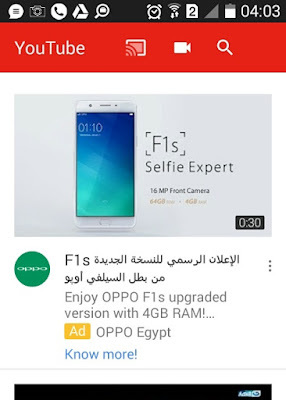 Today, we will highlight an advertising campaign we saw online promoting OPPO, the Chinese company for mobile phone manufacturing. The campaign promotes OPPO's F1s selfie expert smartphone model through an excessive YouTube ad targeting Egypt (New Egypt Consulting doesn't work, never had worked, and will not work with OPPO Egypt Company). Within one day (exactly 24 hours and 24 minutes), the YouTube video views jumped from 4,877,426 YouTube views yesterday to 5,569,543 YouTube views today. This means 692,117 new YouTube views. Within the same period, channel subscribers jumped from 20,238 YouTube subscribers yesterday to 21,932 subscribers today. This means 1,694 new YouTube subscribers. Although the video itself is short (which is a good thing), it has no call to action at all. 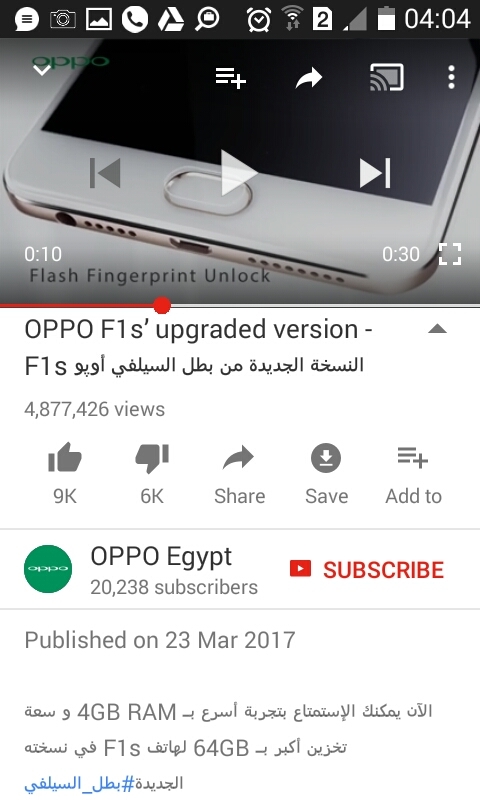 As a matter of fact given the huge amount of views received, tens of comments are there without any response from OPPO Egypt Company's YouTube channel. 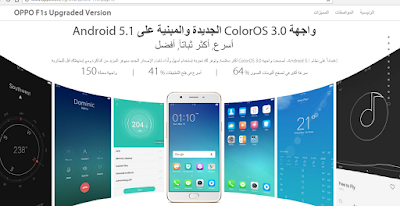 When you click on the link within YouTube video description, OPPO Egypt company's landing page shows different features and specs of OPPO smartphone F1s. 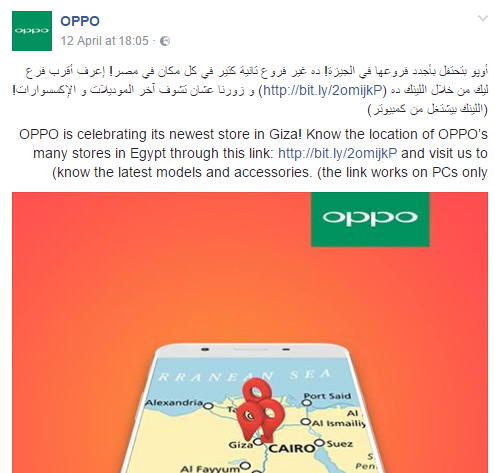 However, the page (which is a part of OPPO Egypt company's website) doesn't have any links to Oppo's social media accounts. It doesn't even facilitate sharing the landing page itself to social media. It was very noticeable for us to find that OPPO Egypt website doesn't list any details to addresses or even names of its distribution network across Egypt. Contact Us page only shows a call center number and the address of what it seems to be the head office of the company here in Egypt (Nasr City). When we tried to see OPPO's Facebook page to find out where customers can buy their smartphone F1s, we did not find any relevant post. The first post that highlights such info was published 10 days ago and it redirects to a link that is not working on either mobile or desktop (They say it doesn't work on mobile anyway which is a funny thing). 7- YouTube Campaign ROI: Question Mark? We've found out that the link embedded within YouTube video description had received only 2,567 clicks since its creation on March 20th, which indicates a very poor ROI, compared to millions of views received, if campaign objective is direct sales to company branches and distributors. Businesses need to consider integration across social media and offline operations. Empowering local offices to have an input in what is going on will definitely maximize the ROI for any similar campaign with such a huge budget.